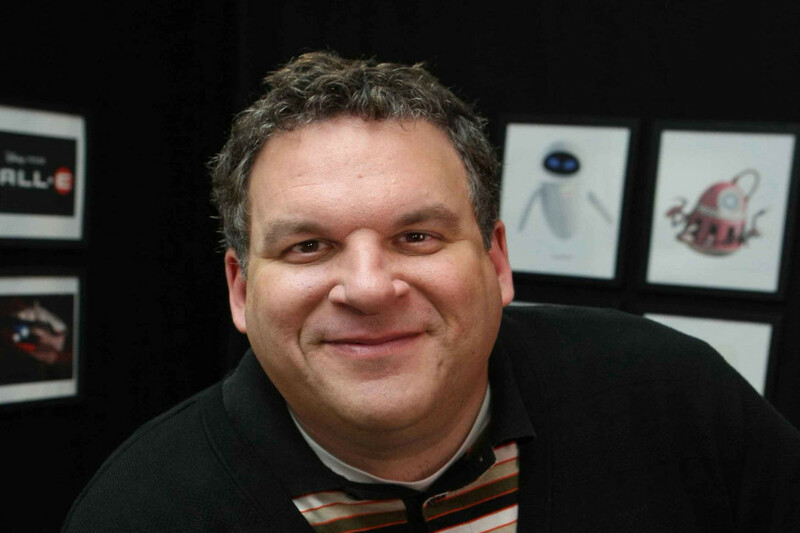 As a multi-talented comedian who encompasses writing, producing, directing, acting and performing stand-up comedy, Jeff Garlin has honed a successful career that started at Second City in his hometown of Chicago. Influenced by the comedians of his childhood (such as Richard Pryor, Woody Allen, and Shelley Berman), Garlin enjoys telling stories, exploring his personal foibles and exposing his innermost thoughts for all to hear. Garlin both co-stars and executive produces the critically acclaimed HBO series Curb Your Enthusiasm (2000). The unique comedy, which is one of the rare television shows to become part of the national zeitgeist, stars Seinfeld (1989) creator Larry David with Garlin portraying his loyal manager. The series recently won the Golden Globe Award for Best Comedy, The Danny Thomas Producer of the Year Award from the Producers Guild of America and the AFI comedy series of the year award. Previously, Garlin was a series regular for three seasons on Mad About You (1992) in the role of Marvin. He also had his own self titled half hour special on HBO. Born and raised in Chicago and then South Florida, Garlin studied filmmaking and began performing stand-up comedy while at the University of Miami. He has toured the country as a stand-up comedian, is an alumnus of Chicago's Second City Theatre, and has written and starred in three critically acclaimed solo shows ("I Want Someone to Eat Cheese With," "Uncomplicated" and "Concentrated"). As a director he has directed Curb Your Enthusiasm (2000) and both Jon Stewart("Unleavened") and Denis Leary ("Lock-n-Load") in their HBO specials. Garlin was most recently seen on the big screen opposite Eddie Murphy in the Columbia/Tristar comedy Daddy Day Care (2003). As a newly unemployed father in the film, Garlin joins his pal (Eddie Murphy) in starting a full time day care business, despite the fact that neither can actually change a diaper. Jeff lives with his family in Los Angeles. His hobbies include eating puddin' and taking naps.